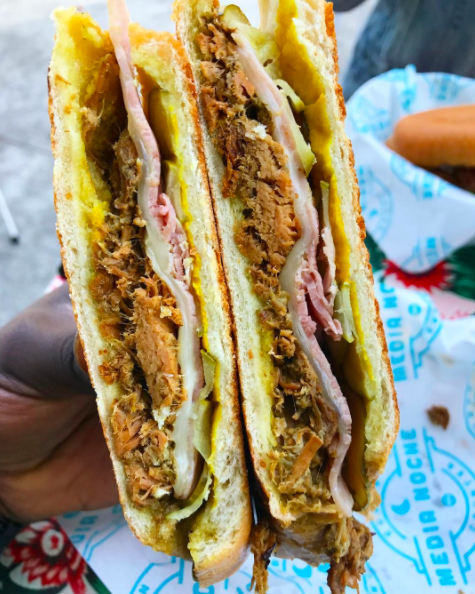 Media Noche offers Cuban food by way of the Mission District. 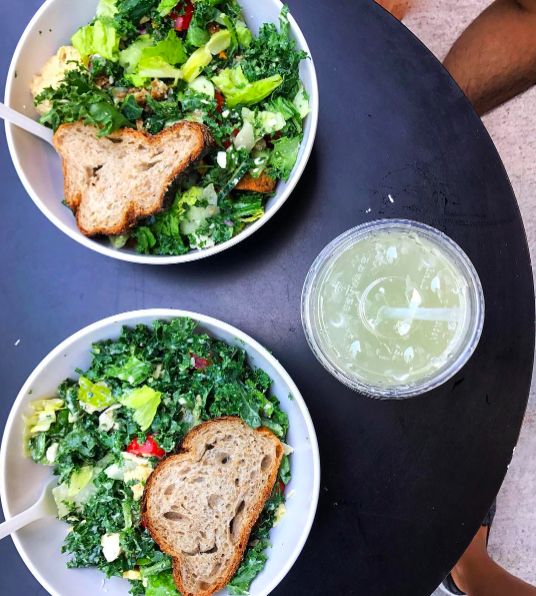 Think: Cuban sandwiches, rice and bean bowls, and ceviche all in an Instagram-ready setting. 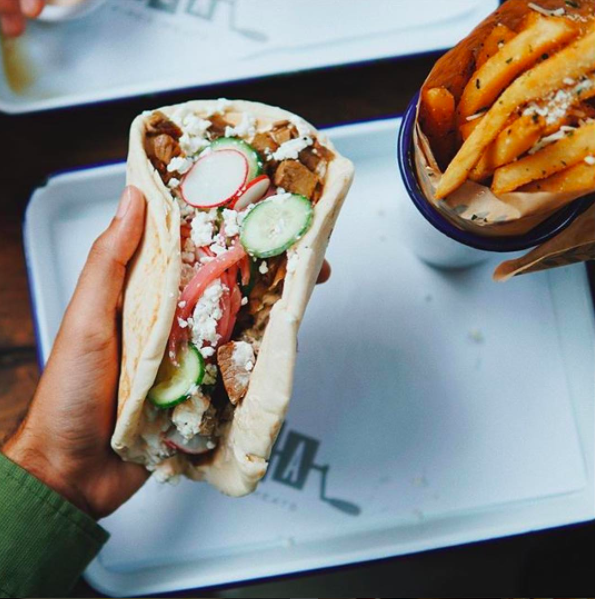 With three locations in San Francisco, Souvla is a dependable lunch spot for delicious Greek fare. 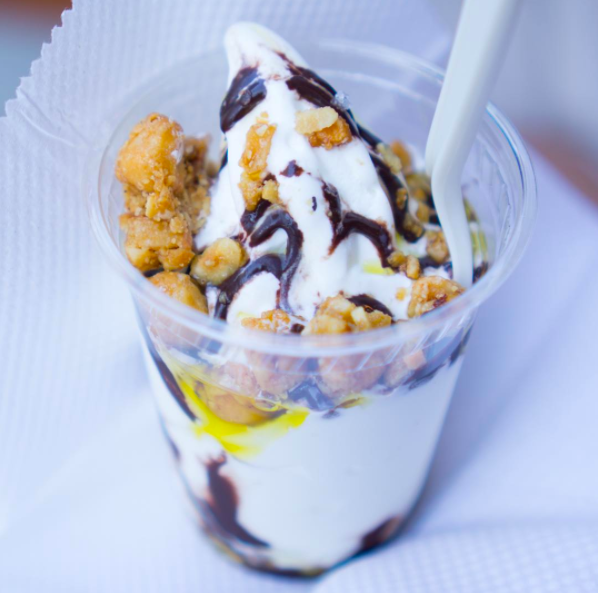 It's hard to find something disappointing on the menu whether you order souvlaki in a pita or on a salad, a side of harissa fries, or a frozen Greek yogurt topped with baklava crumbles and honey syrup. 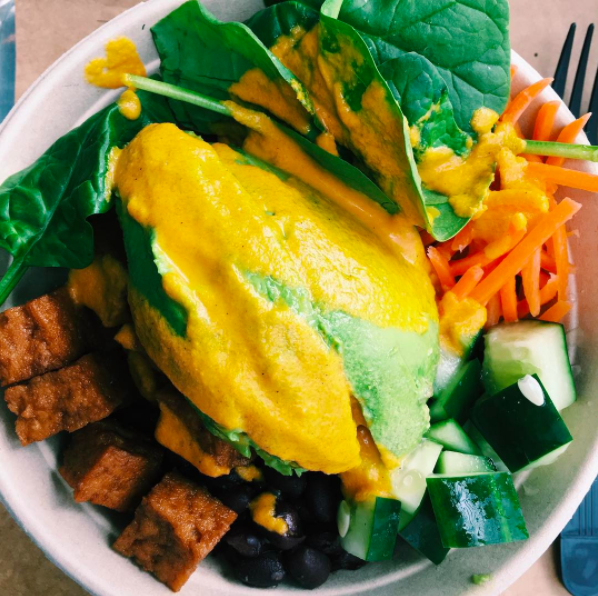 Since it opened its first location in DC, this chain — with its focus on delicious salads made from local ingredients — has expanded across the Mid-Atlantic, Pennsylvania, New York, Chicago, and California. 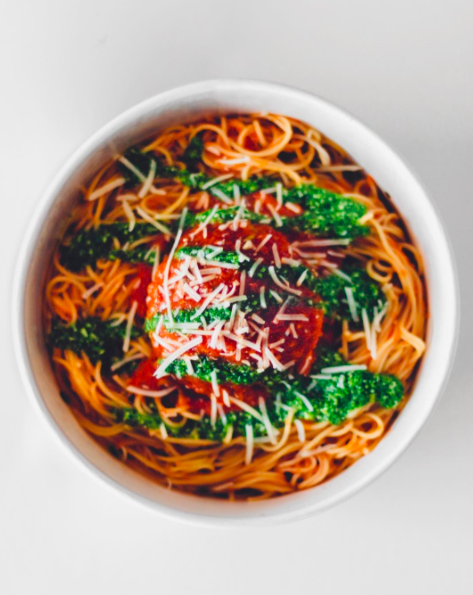 The menu rotates often to highlight the freshest seasonal ingredients. 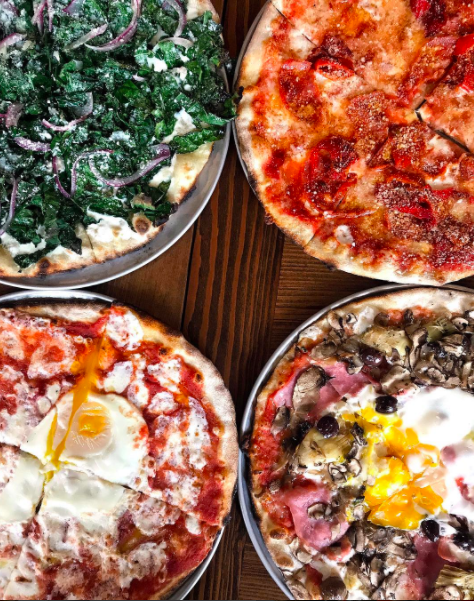 This fast-casual thin-crust pizza restaurant comes from Danny Meyer (the brains behind Shake Shack). 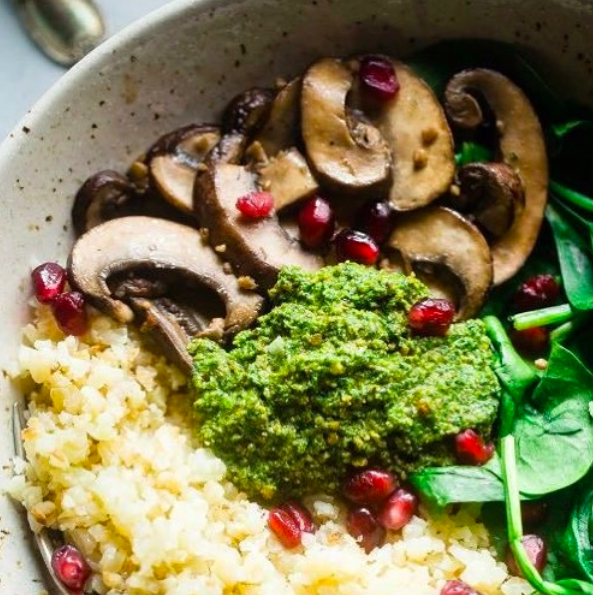 Everything on the menu, from the funghi pizza to the chicken meatballs, costs less than $13. 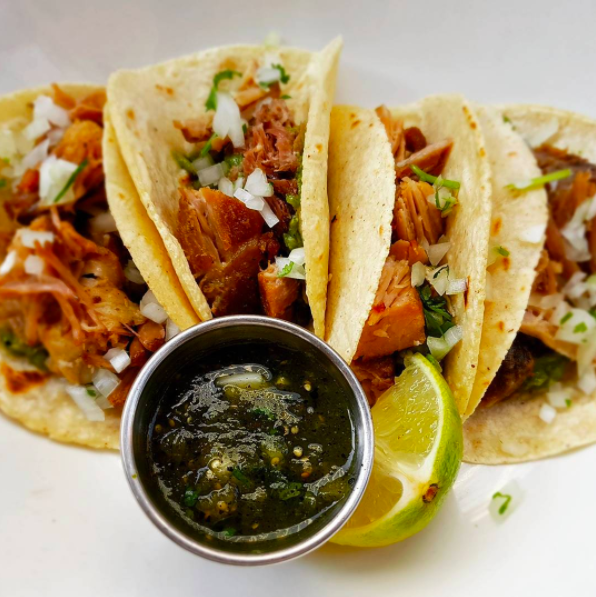 This Rick Bayless creation is a popular, casual spot for Mexican street food cooking. 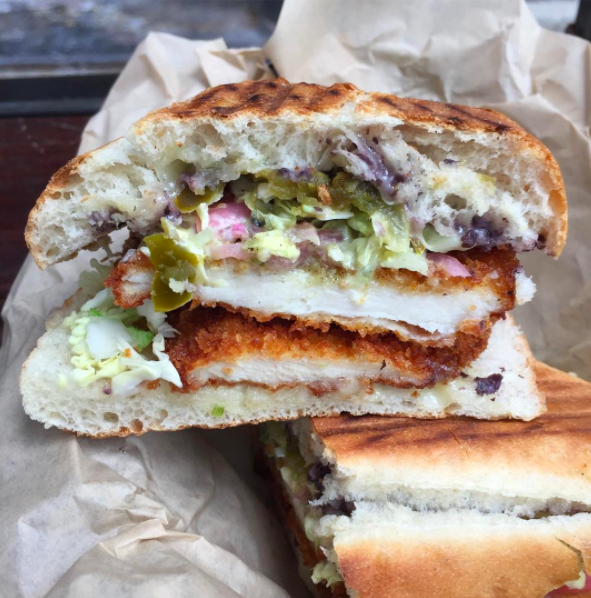 Open for breakfast, lunch, and dinner, you'll find sandwiches (called tortas), soups, and lots of churros on the menu. 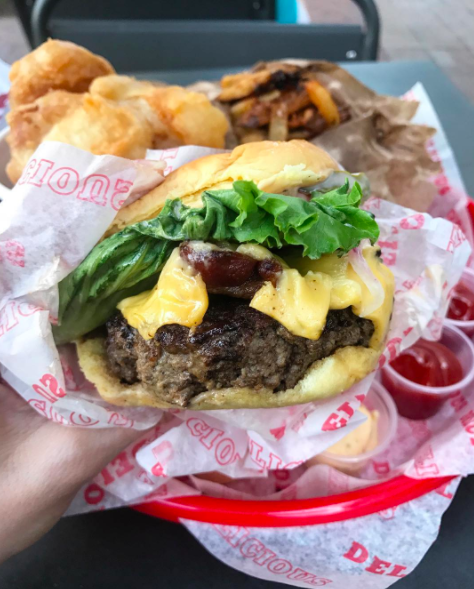 This DC-based chain is the perfect place to get your burger fix for a reasonable price. The Prez Obama Burger, for example, comes with bacon, onion, and Roquefort cheese for just $7.69. 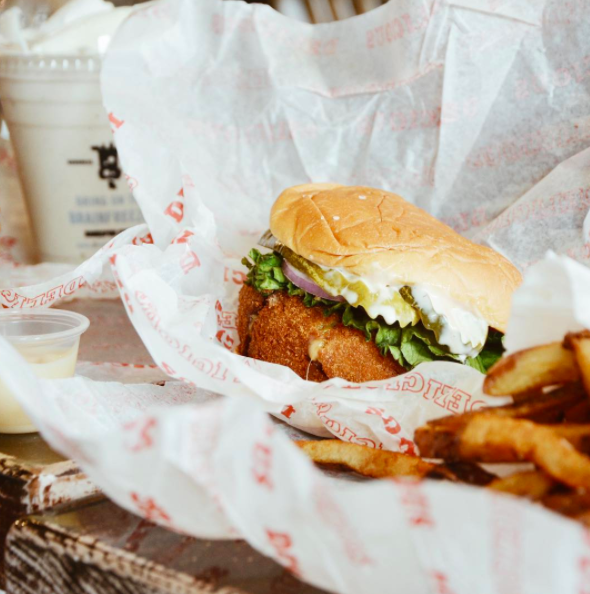 There are also plenty of options for vegetarians like the Fried Green Tomato and the 'Shroom Burger. 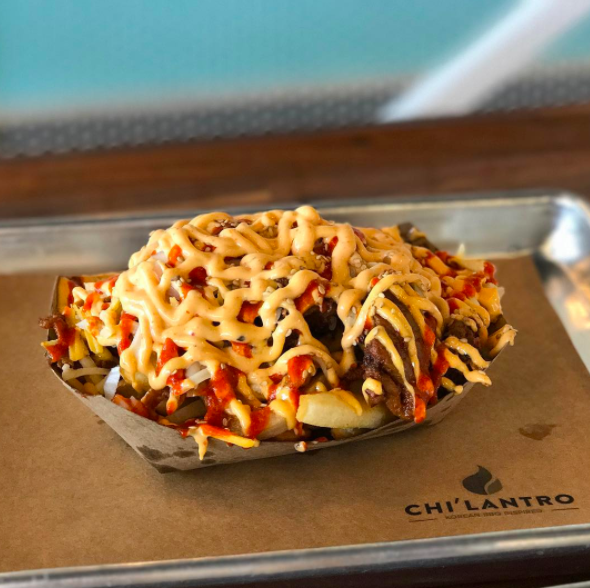 Chi'lantro started as a food truck and the owners appeared on Shark Tank with their idea. 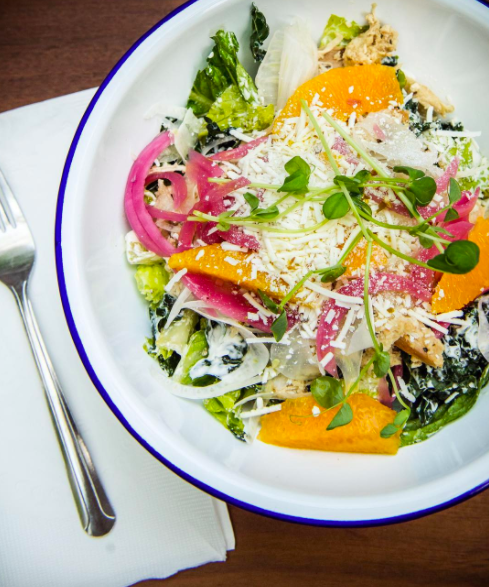 Now, there are four restaurants cooking up Korean-Mexican fusion. 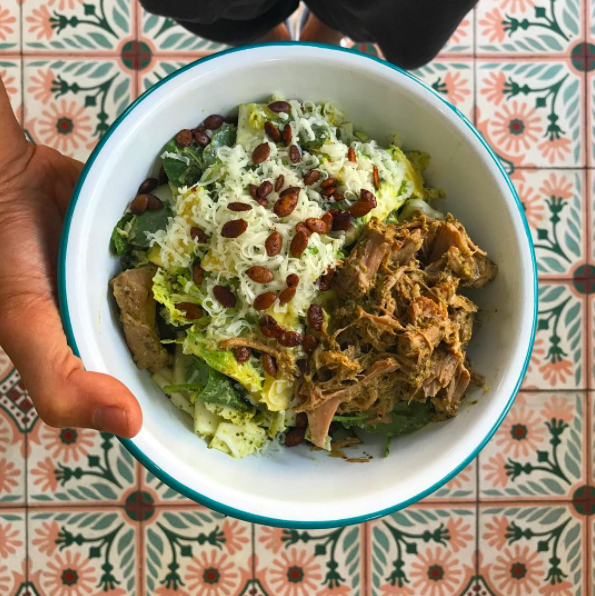 Expect dishes like spicy pork kimchi fries and tacos topped with kimchi and fried egg. 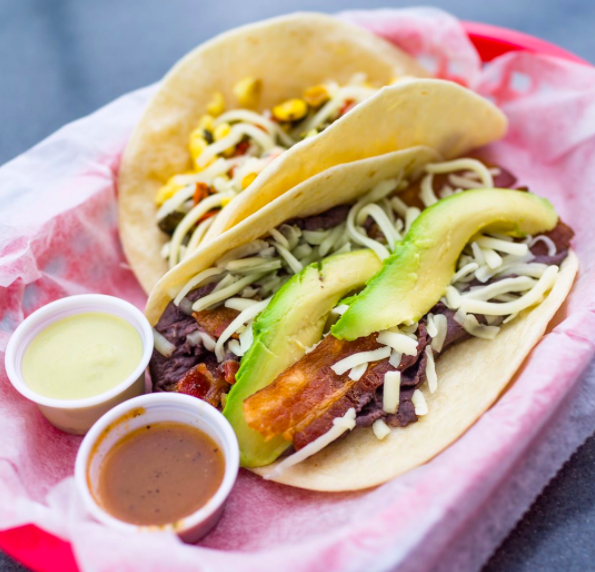 With locations in Austin, Houston, and Dallas, Tacodeli boasts a huge selection of beef, chicken, seafood, and vegetarian tacos. 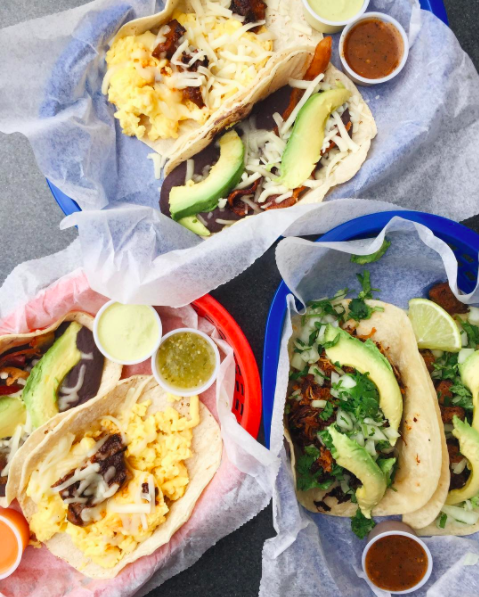 Why settle for your basic al pastor when you can order the "Tacoloco," stuffed with adobo-braised brisket, caramelized onions, mushrooms, guacamole, cilantro, and queso fresco? 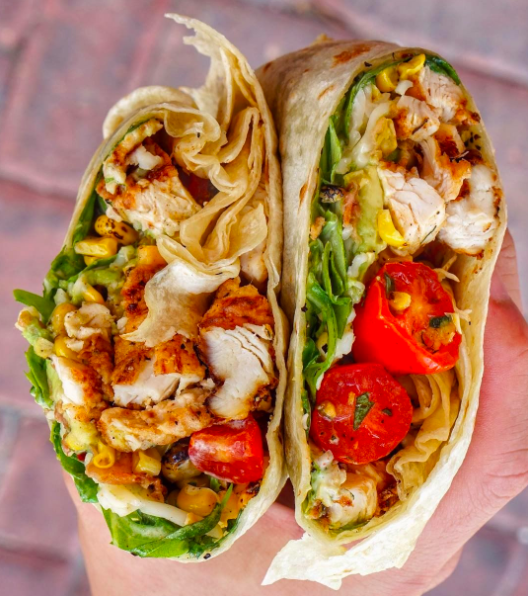 This growing chain is the place to go for quick and fresh salads, pastas, and piadas: thin-crust, Italian dough baked on the grill and rolled up with cheese, veggies, and meat.